Problems with your pipes? Call us at (703) 541-8489 today for fast and affordable repiping services in Sterling, Alexandria, or Reston. We offer free estimates so there’s no risk. You can have instant access to our range of plumbing services when you click here now. Sooner or later, the pipes that deliver fresh water to your home and remove waste will become worn out and need replacing. Repiping enables you to have sections of pipe replaced, or the entire system, in a non-invasive fashion. Repiping helps prevent water damage and won’t cause too big a disruption in your household when performed by an expert. Have you been wondering what your neighbors in Sterling are saying about our plumbing services? Click here to find out! Since you can’t see through your own walls or under floors to tell if the pipes are damaged or worn, you’ll need to pay attention to other signs that something isn’t right. If the quality of the water inside your home changes suddenly, there may be a pipe issue that requires repiping. These signs might include variations in water pressure, color changes or unpleasant odors when the water flows from your faucets. If there is a leak behind the scenes that needs attention, you may see higher water bills or signs of moisture in different parts of the house. When it comes to repiping, you can have the service performed with copper pipes or PEX piping. 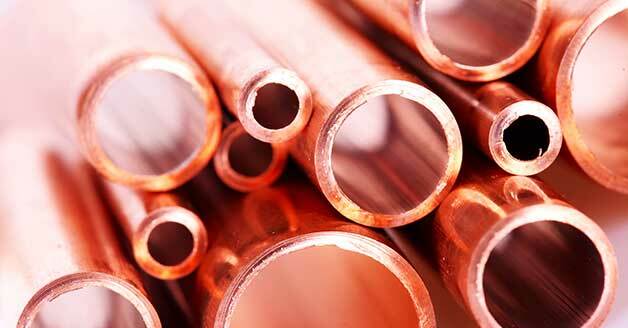 When you move away from the old galvanized pipes, both PEX and copper offer great benefits. Any sediment that’s been in the water will disappear and you will no longer have to worry about a metallic taste in the water. Between the two, PEX is more flexible, costs less and is easier to install, but you can’t connect it directly to your water heater, and it isn’t as strong as copper. When you speak with one of our team members about it, you’ll be able to figure out which type of pipe is best. Before you have all or part of your home repiped, you’ll need to have a service provider in your corner to make it all happen.  Look for a local company that has strong ties to the community and a great reputation for customer service, as well as exceptional plumbing services. When you need expert plumbing service in your Sterling or Alexandria, VA, home, call Cardinal Plumbing at (703) 541-8489. We will send a member of our plumbing team to your home to assess the situation and let you know if repiping is the right choice.